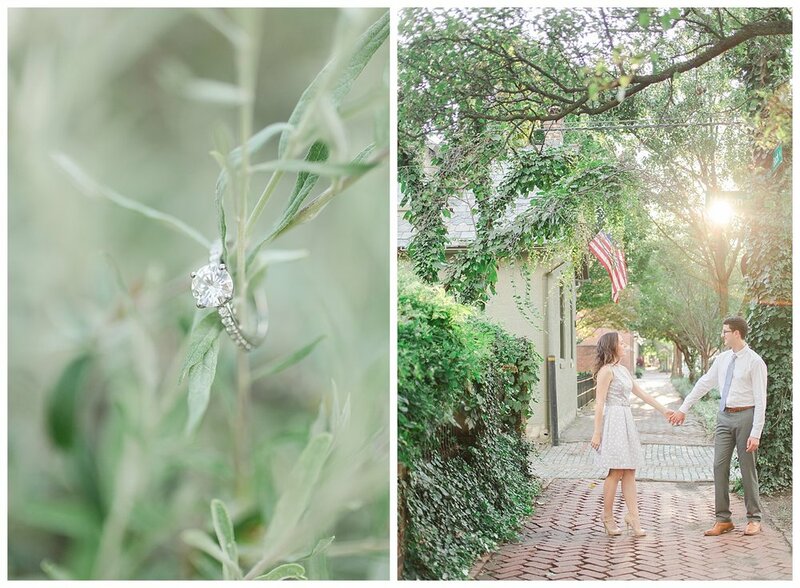 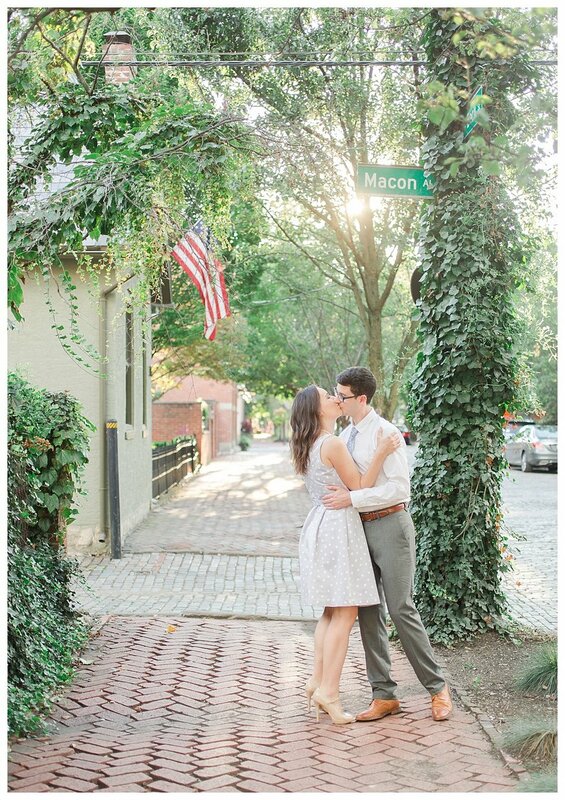 Katy and Luke traveled in from St. Louis for their engagement session and we couldn’t have asked for a better evening to stroll through German Village and explore. 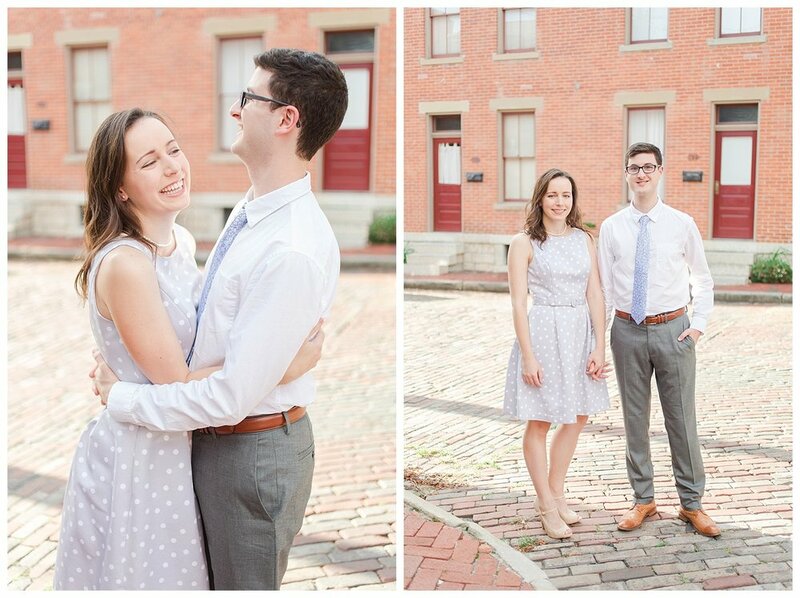 I knew after our first FaceTime call that I would love these two and they didn’t disappoint-- they are such a relaxed and sweet couple. 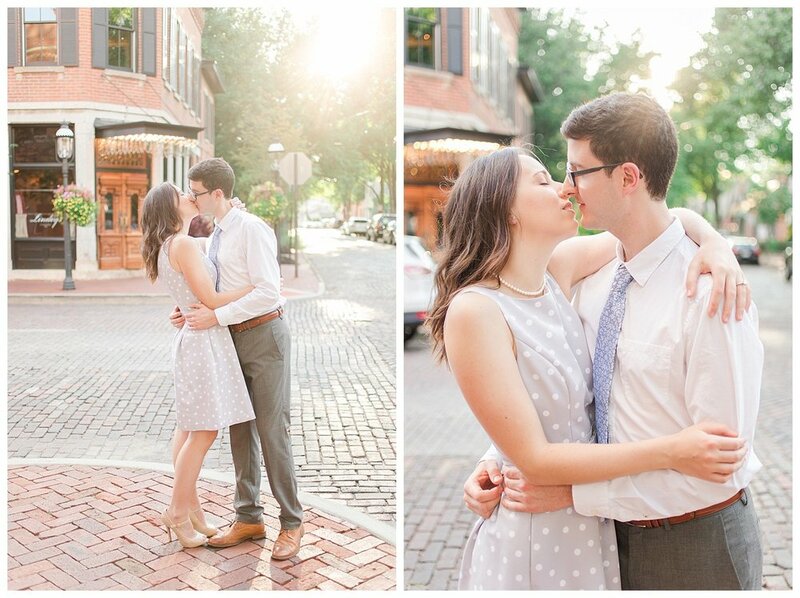 They met in college where they were both chemistry majors and on the rowing team. 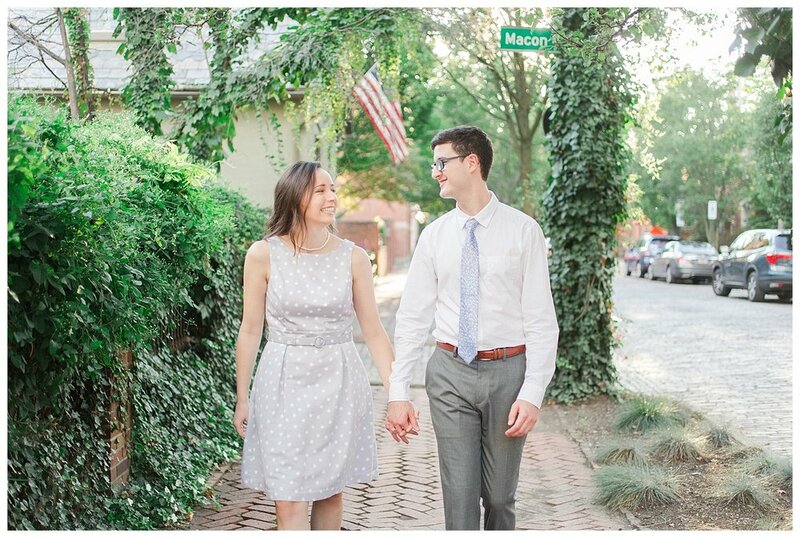 Luke is in his first year of medical school and Katy is studying to get her PHD— talk about a power couple! 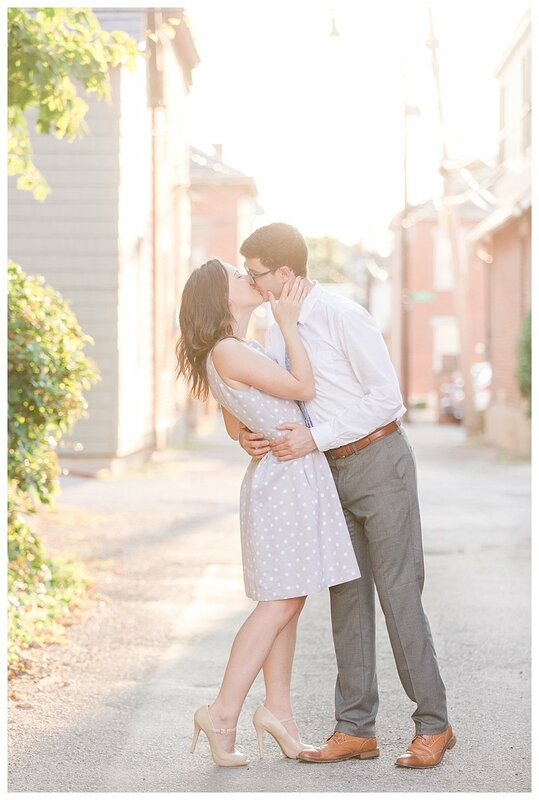 Rumor has it, Luke puts that chemistry background to good use and makes a killer home-brew they will be serving at their wedding. 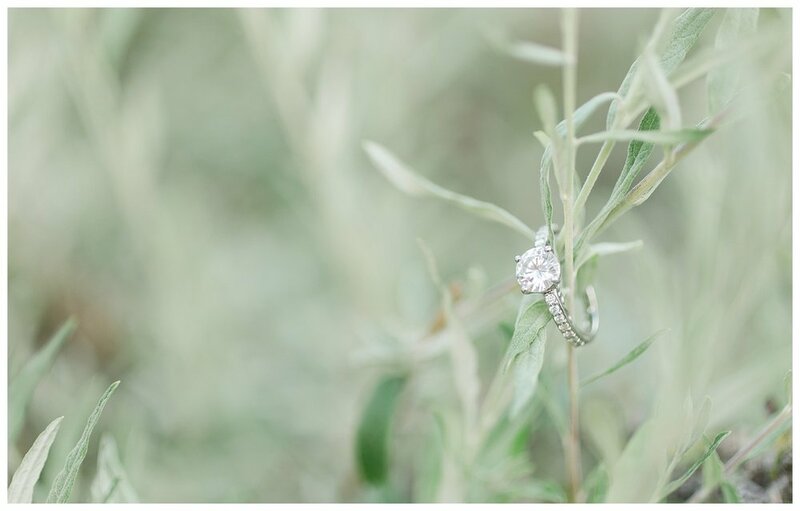 They are self proclaimed pragmatist who opted out of a traditional surprise proposal and instead set a date to celebrate their engagement and together planned a day full of their favorite things. 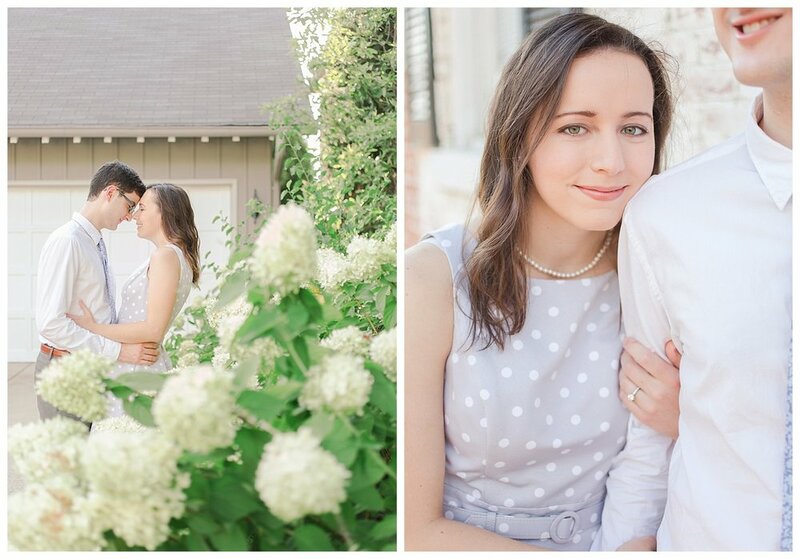 Congratulations Katy and Luke-- I can't wait for your big Greek wedding next year!